Description - One of our most popular commercial grade rubber tiles is now available in our most popular thickness for home gyms. 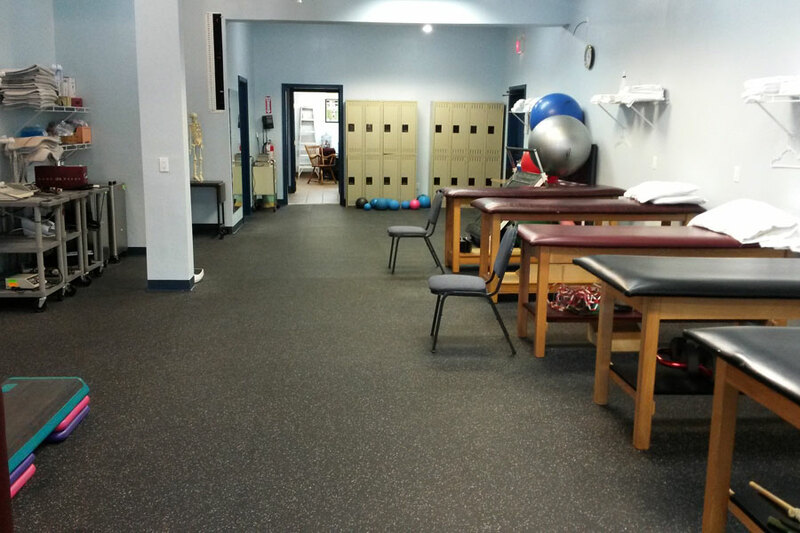 Featuring all the great qualities of our 3/8” Sport-Lock Rubber Tiles, our 8mm Sport-Lock Rubber Tiles were made with the residential home gym customer in mind. 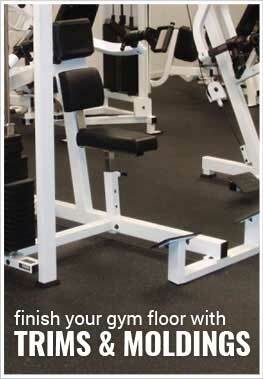 Available in a 3' x 3' tile, installation of your new home gym will be a breeze. With two removable edge pieces, any tile can be made into a corner, border, or center tile will ease. 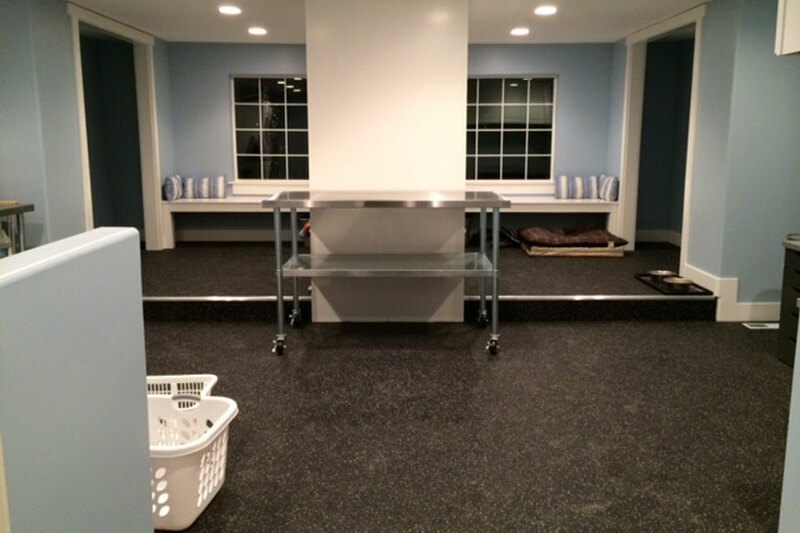 Backed by a 5-year warranty, we are certain this tile will become one of our most popular home gym floors. Weight – Each tile weighs approximately 17 Lbs. 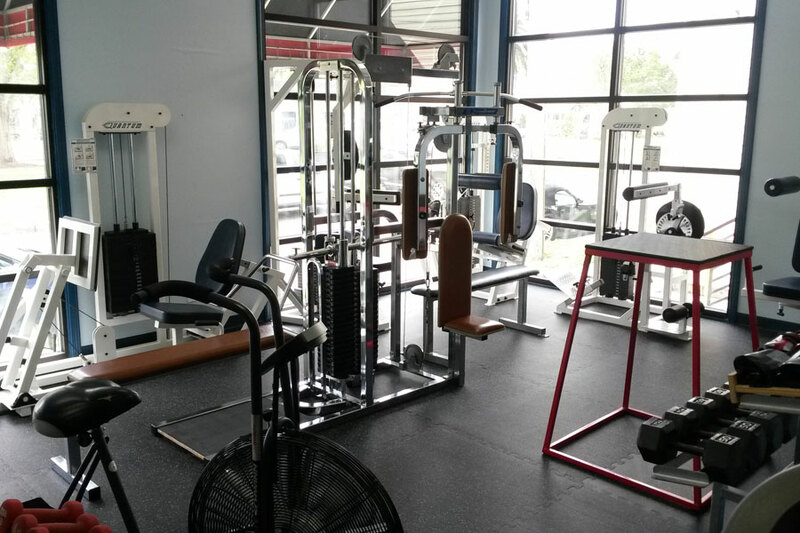 Recommended Uses – 8mm Sport-Lock Rubber Tiles are durable enough for any commercial gym, but were constructed with the home gym owner in mind. 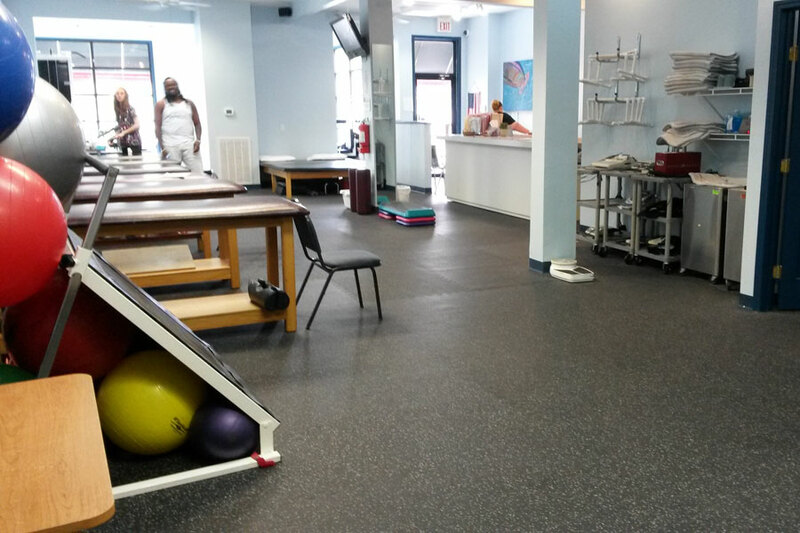 These rubber tiles are great for any home gym application and are commonly found as flooring in basements, in workshops, in home garage gyms, as trade show flooring, in laundry rooms, as utility room flooring, and much more. Perfect thickness for home gyms. Features two removable edge pieces. Do these tiles come with edge pieces? I see them in the picture, but I can't seem to find any mentioning of them anywhere. Thanks. Each 8mm Sport-Lock Rubber Tile comes with removable edging so that you can make any tile into a corner, border, or center tile. Does the edge piece increase the tile measurement? Or is it 3 feet by 3 feet with the edge pieces? The edging does increase the size of the tiles by about an inch when left on. When removed, the tiles are 3' x 3'. Since the tiles will have to be installed interlocked, you do lose some size, so when they are installed, the tiles are 3' x 3'.